0-walking with parent/caregiver. Songs, stories, and finger plays, followed by playtime for babies and networking for parents. Come join us for our monthly book discussion. This month we are discussing the Stolen Marriage by Diane Chamberlain. Ages 12-17 - Pac-Man is going life-sized at the library! Play as Pac-Man or one of the ghosts in this challenge to see who can collect the most coins. Prizes for the winners! Family – Birds have captured the imagination of humans for thousands of years. Join Carolina Raptor Center and their feathered guests for a presentation on the physics of flight, falconry, and much more. Stories, songs, finger plays, movement, and more. Both sessions features different stories and activities. Ages: 3-5. Family – We’ll explore self-directed activities and get to know each other better during our monthly meetup. While we’re buzzing about, parents can network and socialize. Children under the age of 5 may need assistance from a parent. Adult - A gathering for creative writers of all kinds to share and discuss their work, receive feedback and complete writing challenges. Family - Join us for a special family oriented story time. Ages 12-17 - Welcome to 1986! Here you will find all of the cutting-edge technology from the 1980s, some of which you will need to use (along with your knowledge of all that was totally rad in the ‘80s) to get yourself back to present day. Ages 8 -12 - Bookworms unite! Join us for our monthly children’s book club! We will talk about books and enjoy fun activities. Our book for April is Charlie and the Chocolate Factory. Ages 3-5 with caregiver - Join us for a fun and energetic program of dance, rhythm, and music. We’ll bring the LEGOS®, you bring your imagination! Now with DUPLO! Ages 10-14 – Want to learn how to find gold? Join Reed Gold Mine staff to learn about the first gold discovery in North America, and then try your hand at panning. 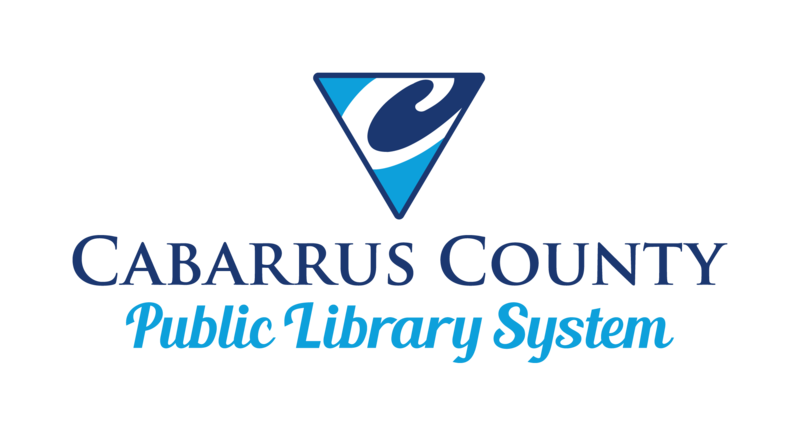 Space is limited, so contact your library to register.